The Park City Council, shown on Thursday with Mayor Jack Thomas in the middle, will appoint a new member in early 2018 after Andy Beerman, now a City Councilor, ascends to the mayor’s office. 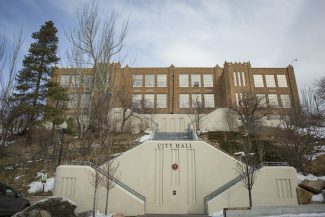 City Hall has scheduled an event on Tuesday to describe the mechanics of the process and highlight the role of a City Councilor. There is a rare opportunity in Park City for a would-be politician to take office without having to win an election. 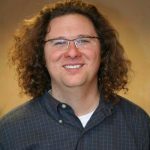 Park City’s elected officials early in 2018 will tap someone to succeed Mayor-elect Andy Beerman on the City Council. Beerman takes office as the mayor in early January, leaving a midterm vacancy on the City Council. He is midway through the City Council term. The term expires in early 2020. City Hall will accept applications for the post from Dec. 27 until noon on Jan. 5. 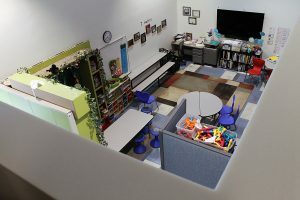 Officials have scheduled an open house on Tuesday designed for people considering submitting an application for the seat. The event is slated to start at 6 p.m. and run for an hour on the third floor of the Park City Library. City Councilors Tim Henney and Becca Gerber are scheduled to address the open house alongside City Attorney Mark Harrington and Michelle Kellogg, who is the city recorder and City Hall’s election official. The event is meant to provide information about the mechanics of the application and selection process as well as insights into the role of a City Councilor. Henney is a first-term City Councilor who won another term on Election Day while Gerber is midway through her first term. The two will likely address the day-to-day role of a member of the City Council. Although the City Council meets weekly, individual members each week attend numerous other meetings and functions in their official capacity. 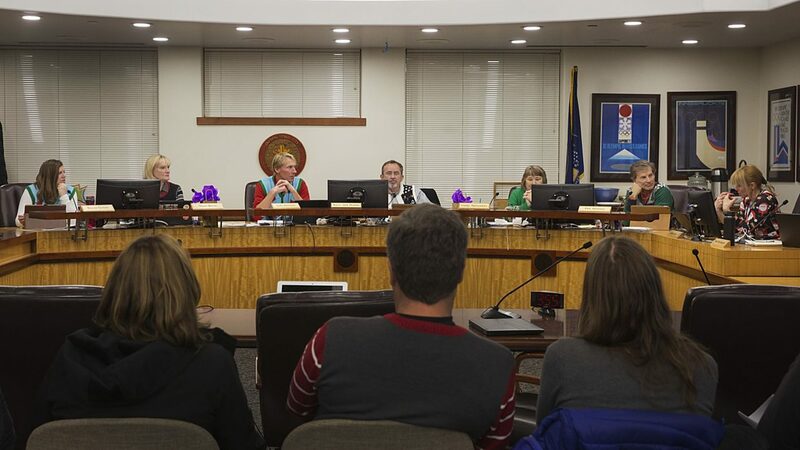 The schedule leads to long hours, Park City’s elected officials have said over the years. It is unclear whether Henney and Gerber will address the details of the City Hall agenda. The person selected to succeed Beerman will join the City Council at a time when the elected officials are pressing issues like housing, environmentalism, transportation and, more recently, the ideal of social equity. The City Council position that needs to be filled will be on the ballot next in 2019. The person who is selected would need to campaign for a full, four-year term at that point if they wish to continue in the role. The elected officials are scheduled to interview the field during an open meeting on Jan. 11 with the possibility of additional meetings if needed to conduct interviews with each of the people who apply. An appointment is expected on Jan. 23. Someone must be a Park City resident, a U.S. citizen, at least 18 and be registered to vote in Park City. 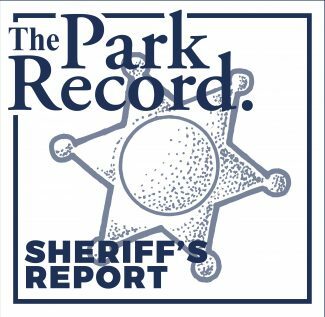 They need to have lived within Park City for at least a year consecutively prior to their filing. They also must not be outside of Park City for longer than 60 days without permission from the other elected officials. 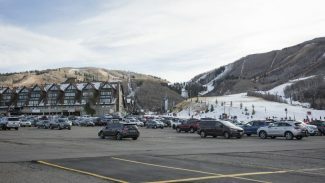 City Hall has posted the application and information on the municipal website, parkcity.org. Select “Application Window for Mid-term City Council Vacancy Now Open.” The direct link to the information is here. The application link is here. For more information, contact Kellog. For information about the event, contact Linda Jager, who is City Hall’s community engagement manager, at 435-615-5189.